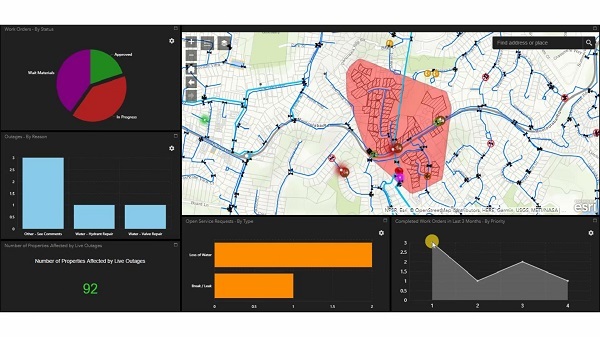 Explore these demonstrations as examples of how Clarita can help you use GIS as the gateway to asset data, systems and processes to support role specific workflows with meaningful location based insight. When maintenance works require disconnection of water supply, visually identify the valves to be closed and communicate the outage to the public. 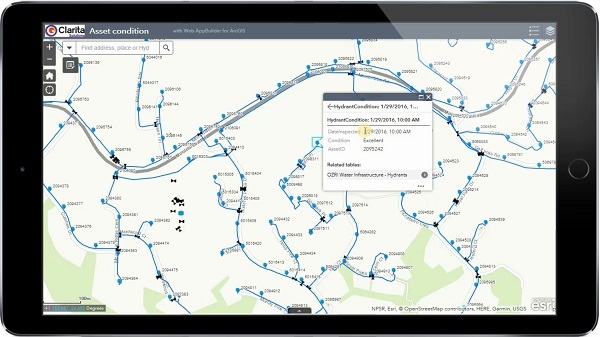 Enable a mobile workforce to collect, access and process information in the field. This video demonstrates use of ArcGIS Collector to retrieve asset information and record asset condition reports during inspections. 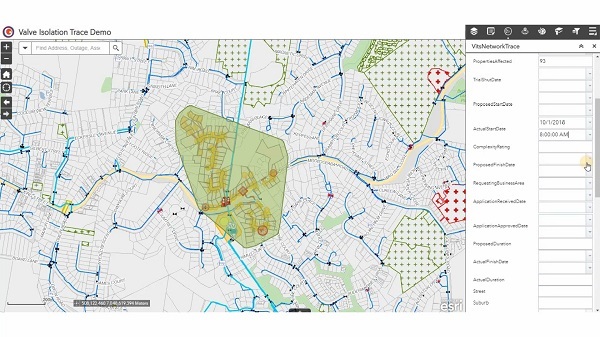 ArcGIS as the gateway to asset management operations. 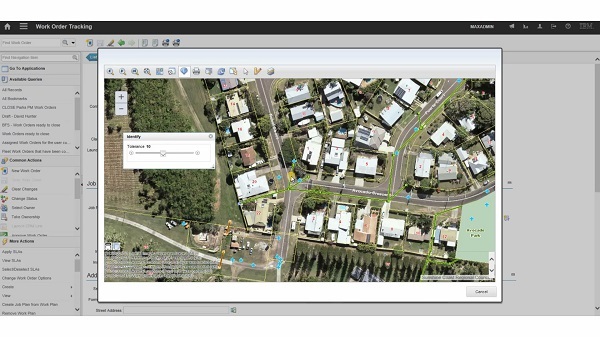 Locate and select assets through maps to assign work orders.